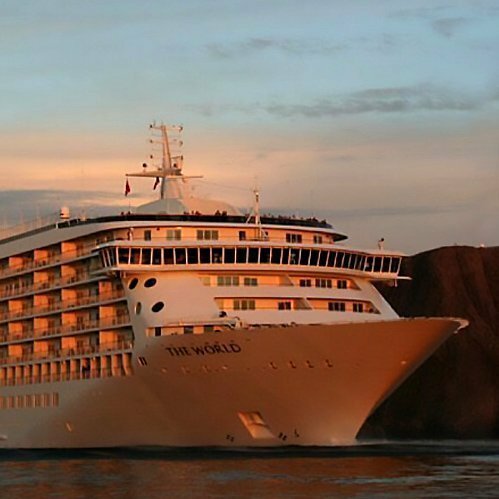 The World Residences at Sea is a unique cruise ownership model that redefines luxury at sea. The only ship of its kind, The World travels to ports around the globe each year, on itineraries collectively determined by the owners. Annually, Integrated Insight conducts an Owner Survey for The World management team. The survey is a mechanism to measure how well the staff and crew are meeting the needs of the owners, and to inform future investment decisions as it pertains to onboard amenities and services provided. In addition, Integrated Insight conducts the annual Crew and Employee Excellence survey for The World. The crew is one of the most tenured in the cruise industry, responsible for delivering consistently impeccable service. Results of the survey have helped to define standards of service for crew, shore side staff, and leaders, to ensure an experience these luxury travelers have come to expect.